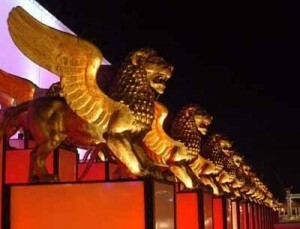 The Venice Film Festival has never been the type of festival where the awards are particularly important – its gongs have never quite have the same marketability as the Cannes Film Festival’s Palme d’Or. Yet competition is fun; meaningless and irritating – but entertaining nonetheless. I was delighted when it was announced that Golden Lion-winner Darren Aronofsky and director Todd Haynes would be on this year’s jury panel, and with high profile efforts such as Tomas Alfredson’s Tinker Tailor Soldier Spy and Steve McQueen’s Shame locking horns with smaller efforts including Yorgos Lathimos’ Alps (Alpeis) and Vincent Paronnaud’s Poulet aux prunes for the main prize, competition will be fierce.